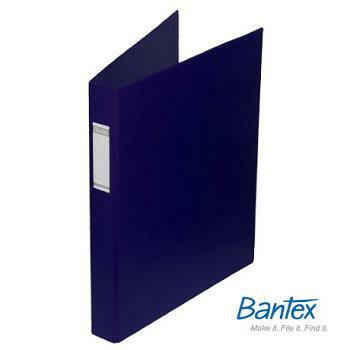 Sturdy deluxe PVC-covered board A3 Ring Binders with reinforced lower edge and spine label holder. 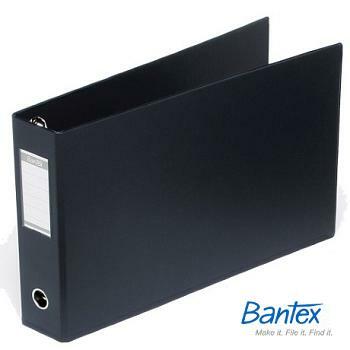 Size - 38 mm capacity 2 'D' Ring Binder. Format - Portrait (Upright) - A3 size. Price each - Order 12 to receive a box. 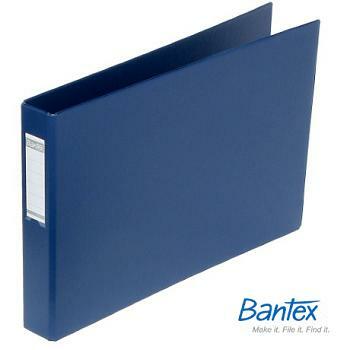 Sturdy deluxe PVC-covered board A3 Ring Binders with reinforced lower edge, spine label holder and finger hole. 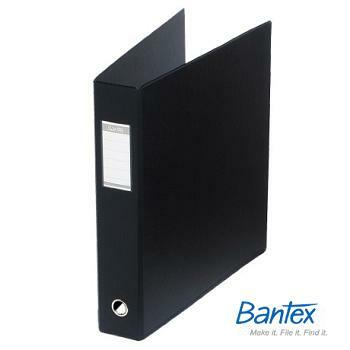 Size - 65 mm capacity 2 'D' Ring Binder. Price each - Order 6 to receive a box. Format - Landscape (Oblong) - A3 size. Price each - Order 10 to receive a box.